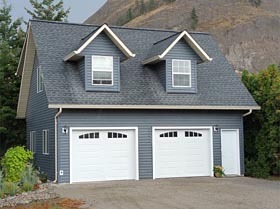 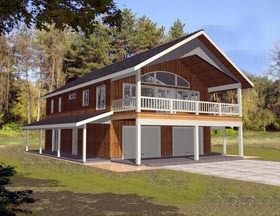 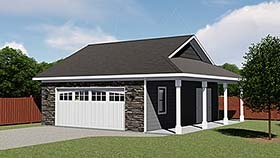 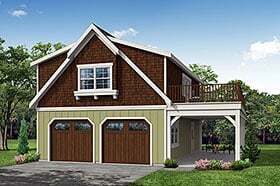 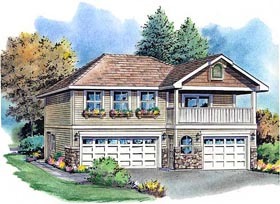 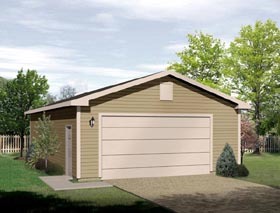 Selecting a garage plan requires plenty of serious thought. 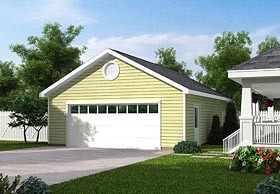 As you consider these important issues, you may find it helpful to see what other buyers have chosen to build. 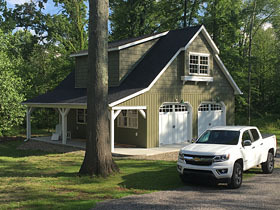 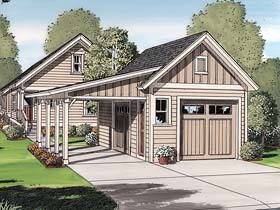 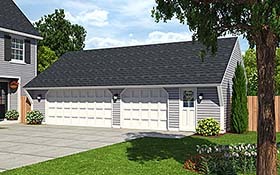 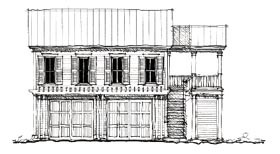 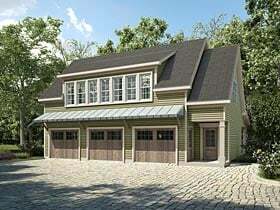 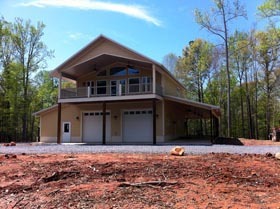 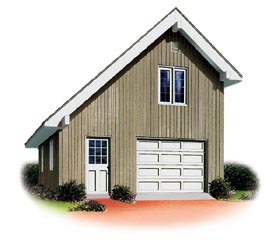 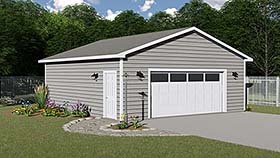 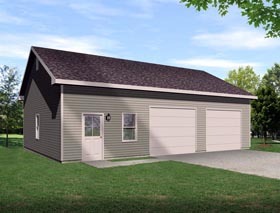 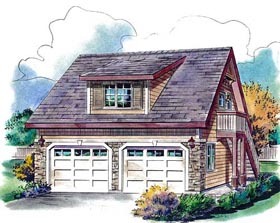 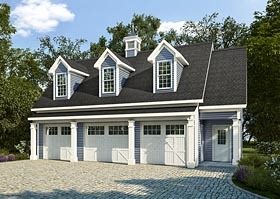 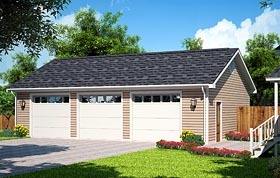 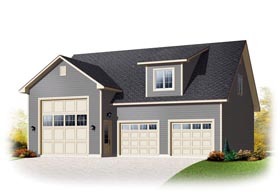 With that in mind, and to aid you in making the best choices, we’ve compiled this collection of our Best Selling Garage Plans.